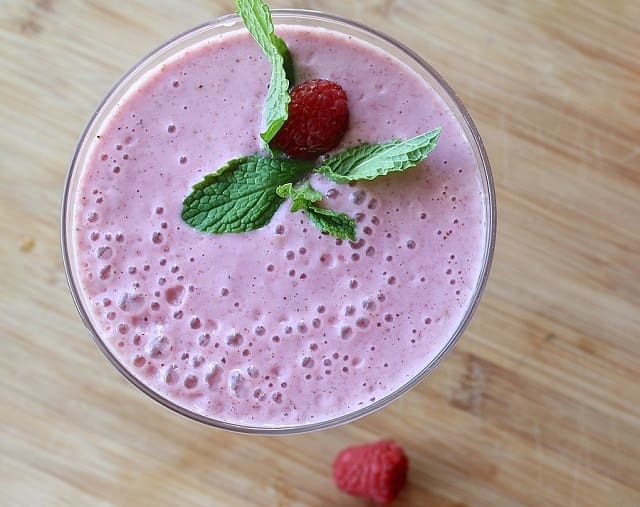 Enjoy this frugal and delicious almond, berry, and kale vegan smoothie! Add all ingredients in a high-powered blender, blend on the highest setting, then drink and enjoy! I hope you enjoyed this free healthy almond berry and kale vegan smoothie without having to go into debt. Interested in more articles about frugal healthy smoothie recipes?